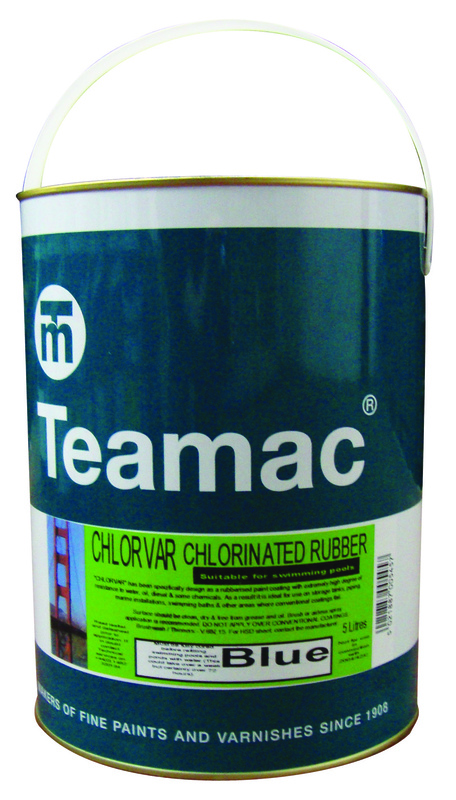 A chlorinated rubber finish coat for use over Metaclor Underwater Primer. Designed for use on surfaces which require good chemical and water resistance. Ideal for a wide range of applications including swimming pools, storage tanks, parlours, laundries and marine applications.